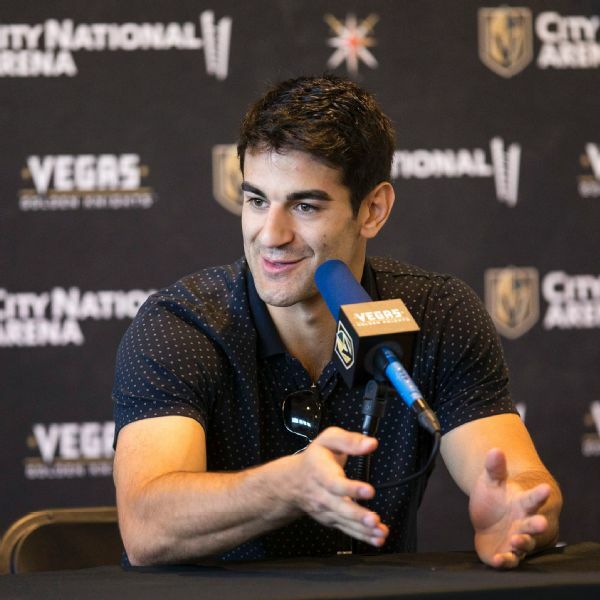 Max Pacioretty said Wednesday at his introductory news conference with the Golden Knights that he's excited to be in Vegas. "I'm really looking forward to it. It's a first-class organization that I'm proud to be a part of." 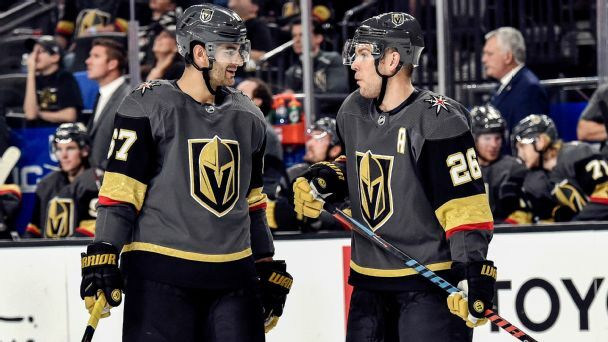 After being acquired from the Canadiens, Max Pacioretty has signed a four-year extension with the Golden Knights. 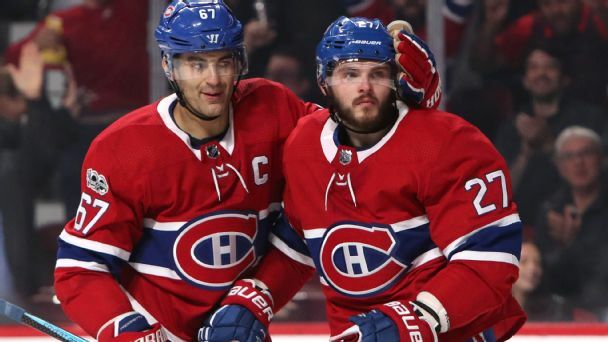 Injuries and inconsistency up and down the lineup doomed the Habs in 2017-18. 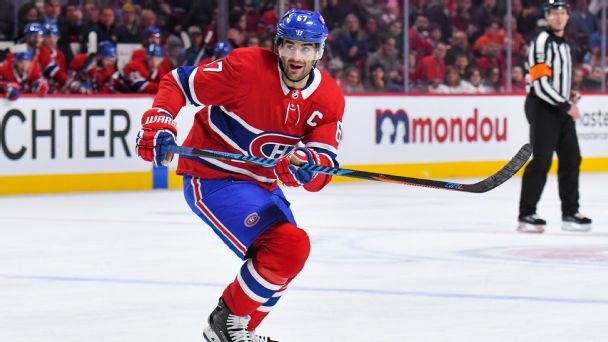 Big changes could be on the way this summer, beginning with captain Max Pacioretty. 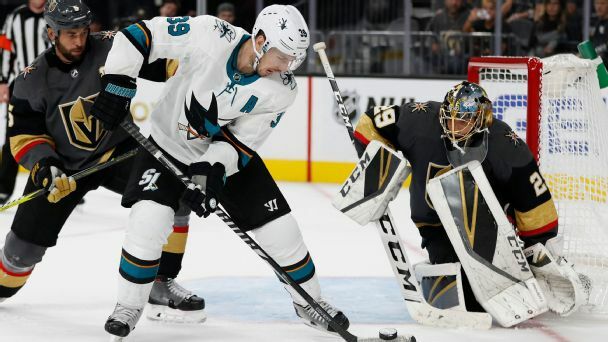 Here's what GM Marc Bergevin should do, along with an early look at 2018-19. 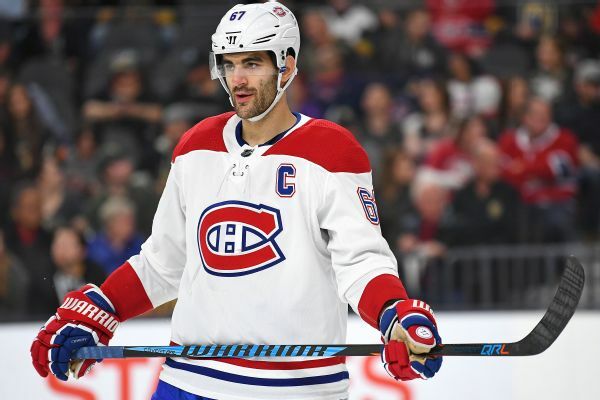 The Canadiens will be without captain Max Pacioretty for four to six weeks due to a knee injury.